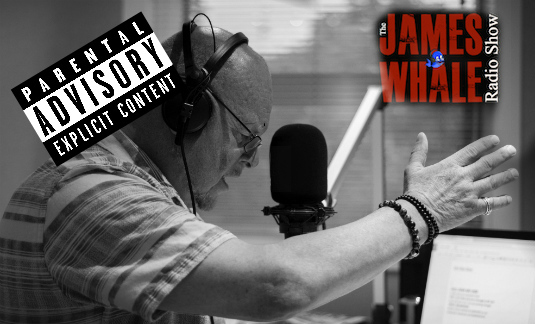 On this week’s James Whale Radio Show. Gemma Colins, Veganuary, Shoe Eating, Topical news, Tech Talk, questions for the Whale and more. Show Produced by Rob Oldfield. Download the mp3 Mobile Phones – If the audio isn’t playing click the pause button and press play!